Fourth & U Apartments (originally known as 700 University Avenue) is mixed-use project incorporating 173 homes above restaurant and retail space. 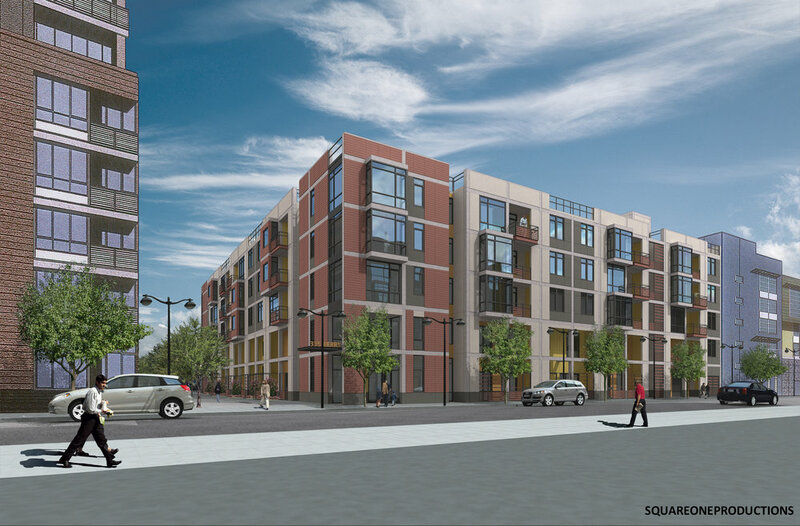 Located right next to the Berkeley Amtrak Station, it is one of three adjacent projects planned to add much-needed housing to a formerly commercial zone. When we first set out documenting the “existing conditions” of the project site, the immediate blocks surrounding the site consisted of industrial buildings, large swaths of parking, a handful of restaurants, and a sake brewery. The site itself was bordered by train tracks and the University Ave overpass. I have to admit that this did not seem like a likely residential area at the time. However a few blocks up Fourth Street was a robust retail area, with shops and cafes. In the convening years, those two other adjacent blocks have been developed into similar mixed-use projects and this now looks like a vibrant neighborhood within easy walking distance to amenities and the train station. How does one portray a project’s visual impact when that neighborhood is undergoing rapid transformation? When the neighborhood will look different when by the time the project is approved? CEQA sets the baseline at the date of the Notice of Preparation for the project. However sometimes a fuller understanding comes from additional simulation of the area’s near future: approved projects or the maximum zoning envelopes - especially if those zoning envelopes have changed. 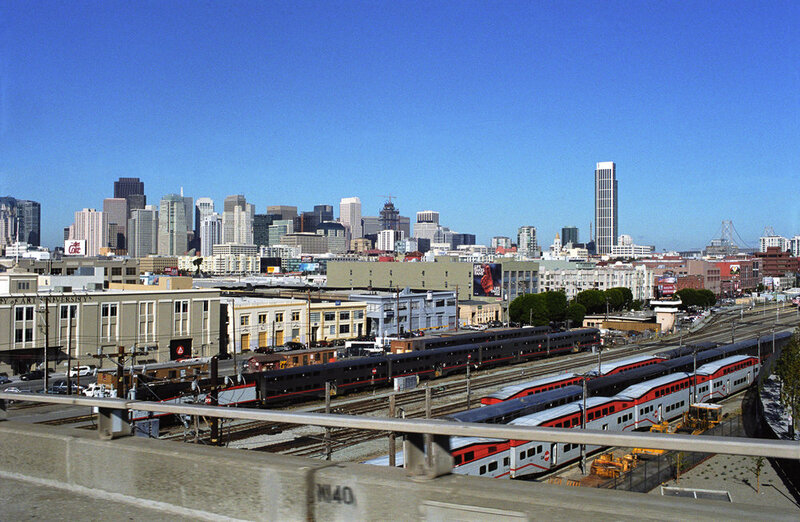 San Francisco’s Rincon Hill has had a long and varied history, from fashionable neighborhood to warehouse district to skyscrapers. 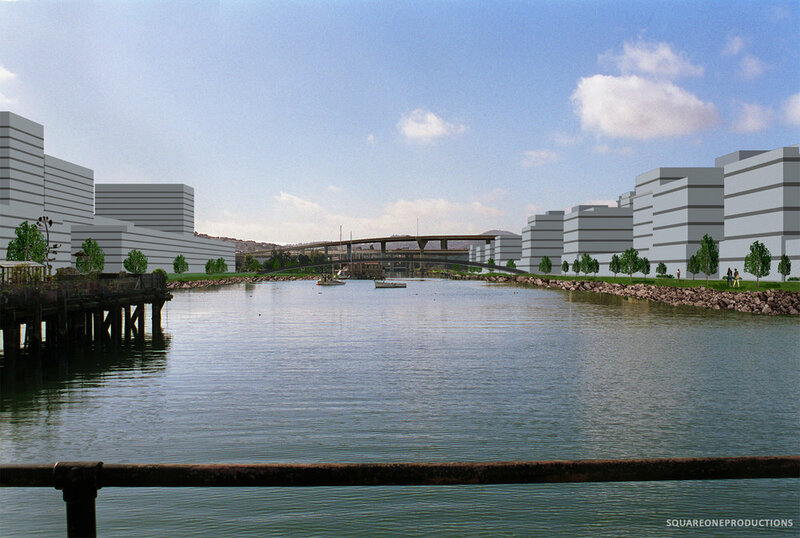 Its current incarnation is the result of the Rincon Hill Area Plan, adopted in 2005. 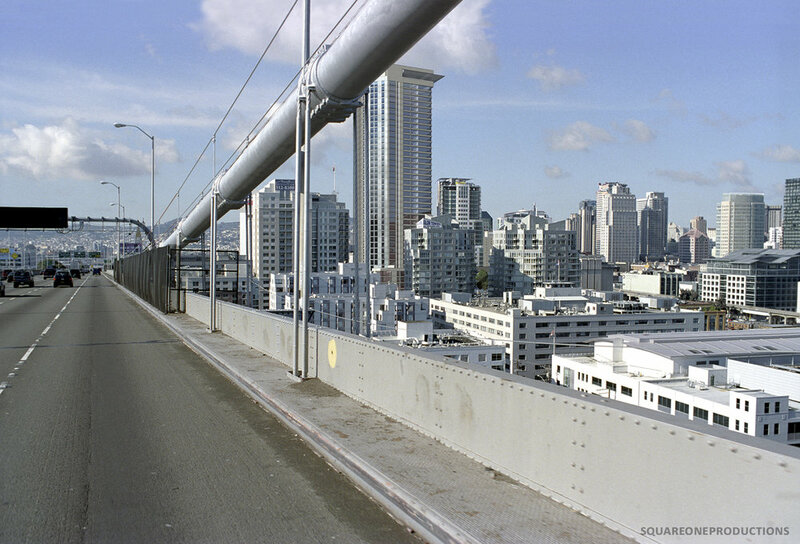 While previous Rincon Hill height limits capped out at 250 feet, the 2005 Rincon Hill Plan accommodated heights of up to 550 feet. 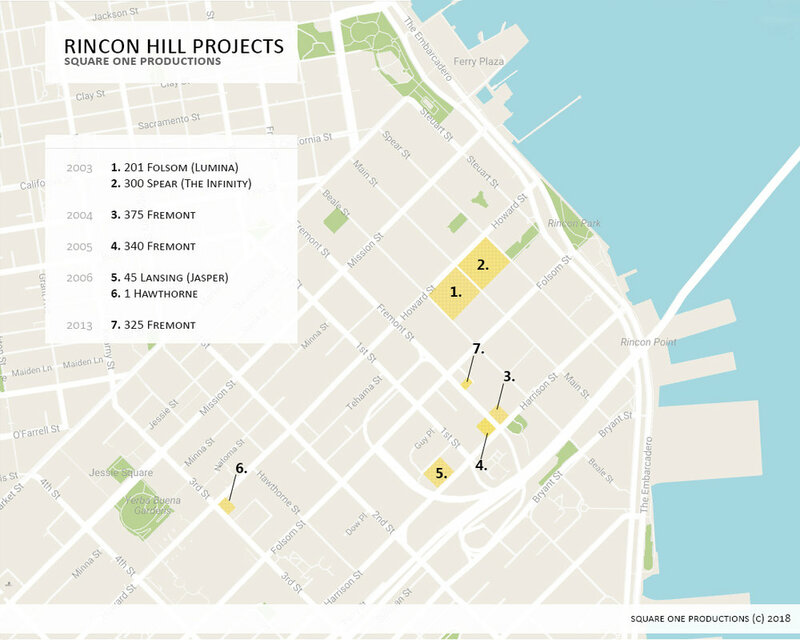 We have been fortunate to work on several projects within in the Rincon Hill Plan. 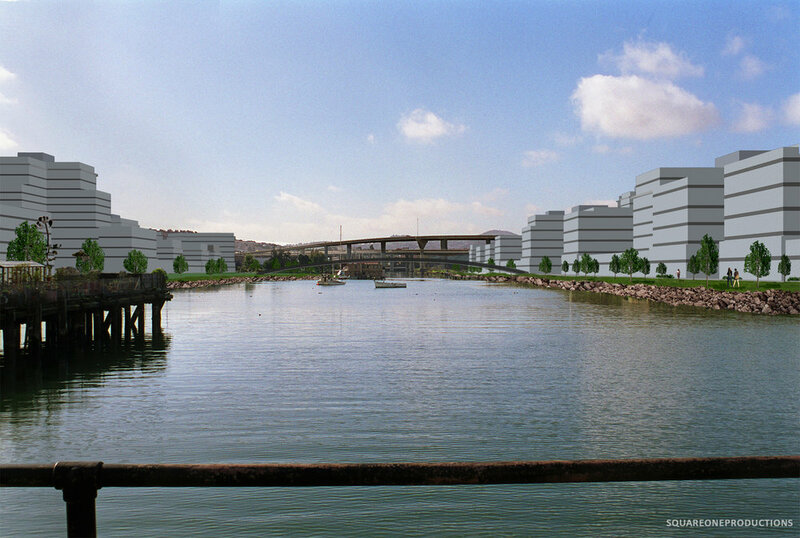 For several of these projects, we produced additional simulations showing already-approved projects and the maximum zoning envelopes allowed under the Rincon Hill Plan. The higher zoning envelopes of the new plan seemed like a dramatic change to us in 2005, when we produced this simulation of 399 Fremont Street. 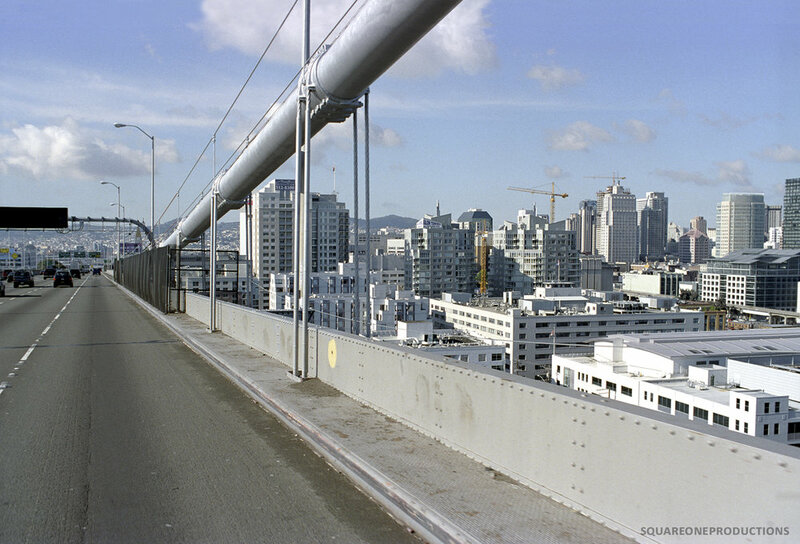 Since then, San Francisco’s population has increased by over 100,000, and we now appreciate the foresight shown in the Rincon Hill Plan. 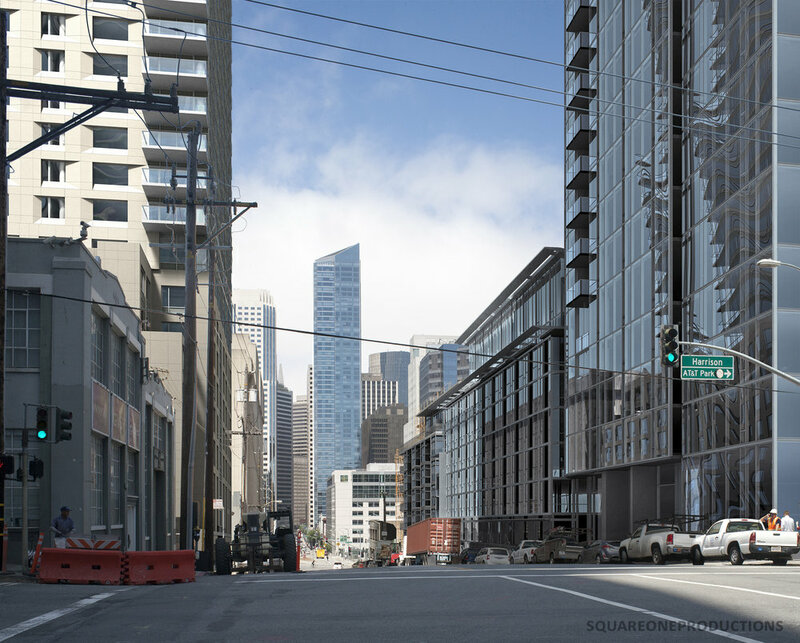 The Rincon Hill Plan drastically transformed the 300 block of Fremont Street. Here is a photo of it in 2005, with the simulation we produced and how it looks today. 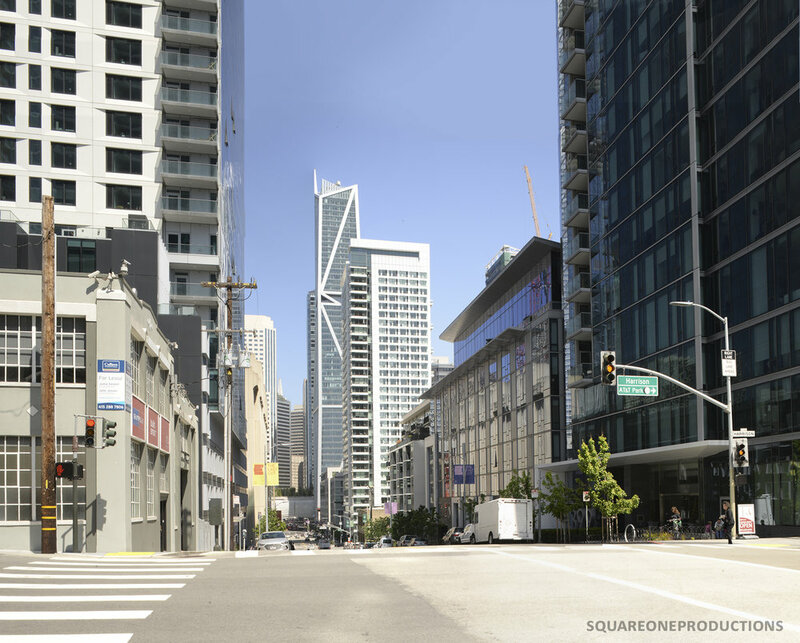 We simulated 325 Fremont from the same intersection, different corner, 8 years later. 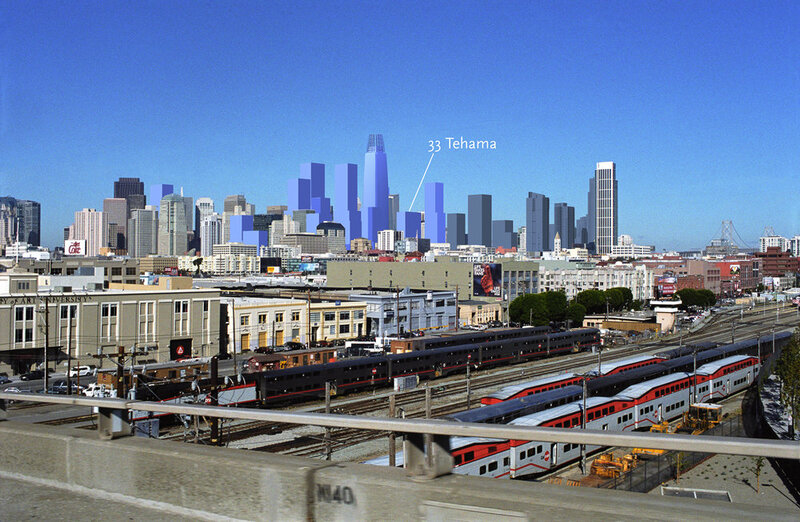 399 Fremont, already under construction, was included.